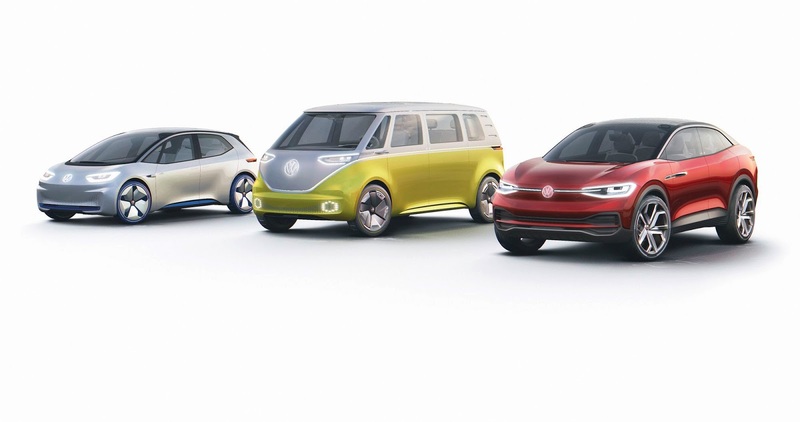 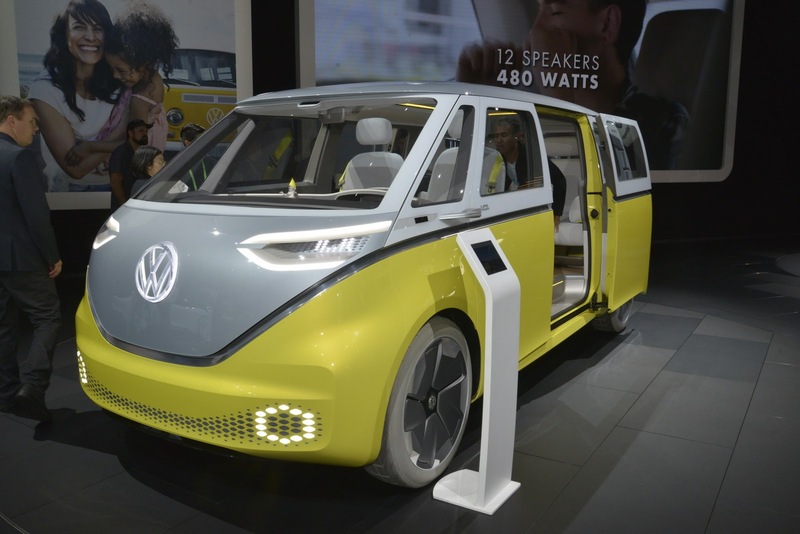 VW has confirmed that the I.D. 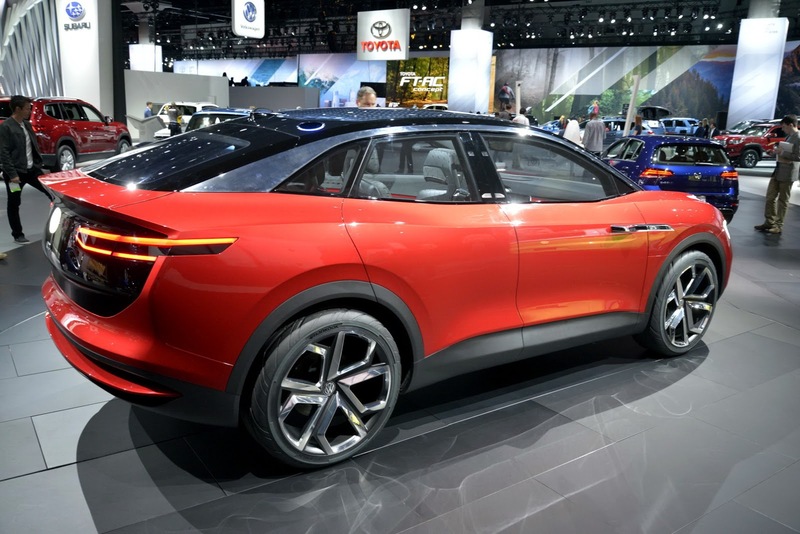 Crozz Concept will spawn a production model to be sold in the United States in 2020. 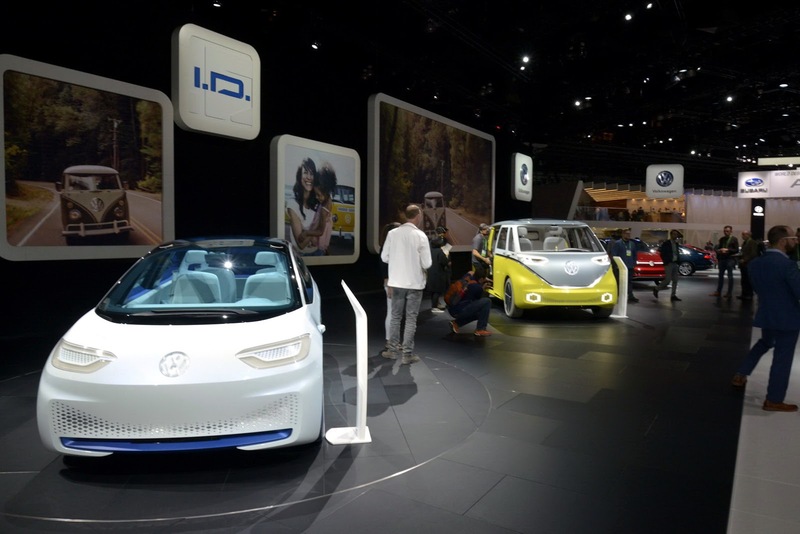 Set to be shown to attendees at the LA Auto Show alongside the I.D. 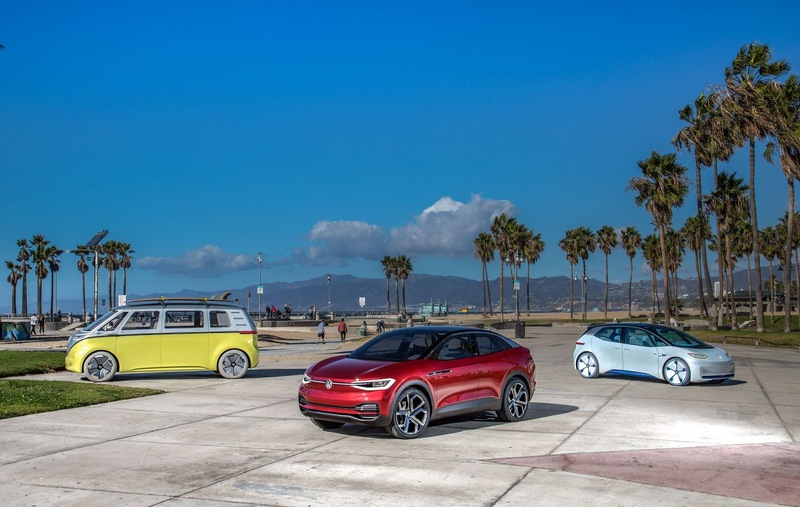 Buzz and original I.D. 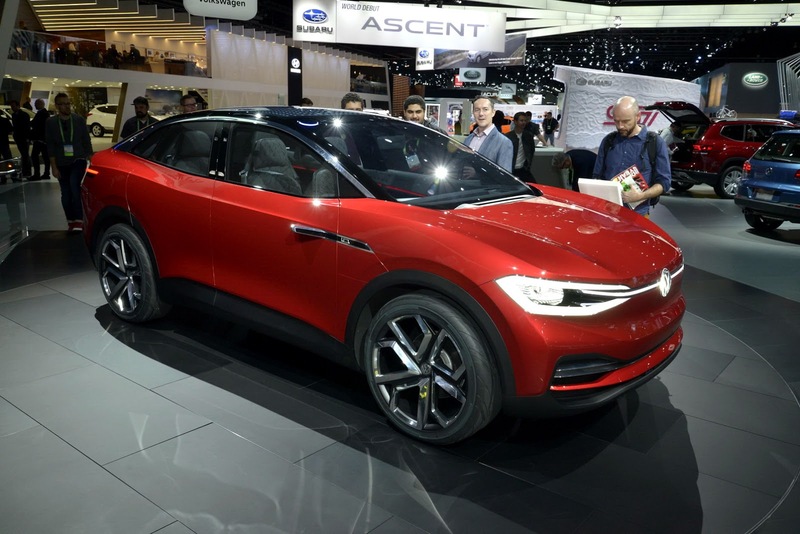 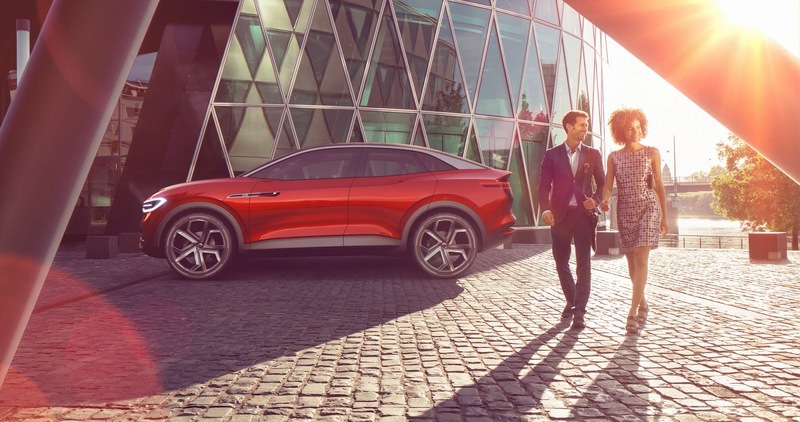 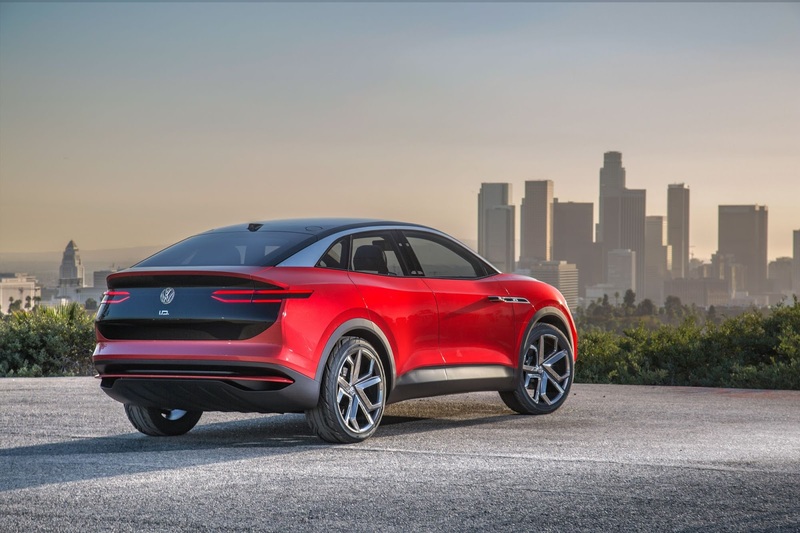 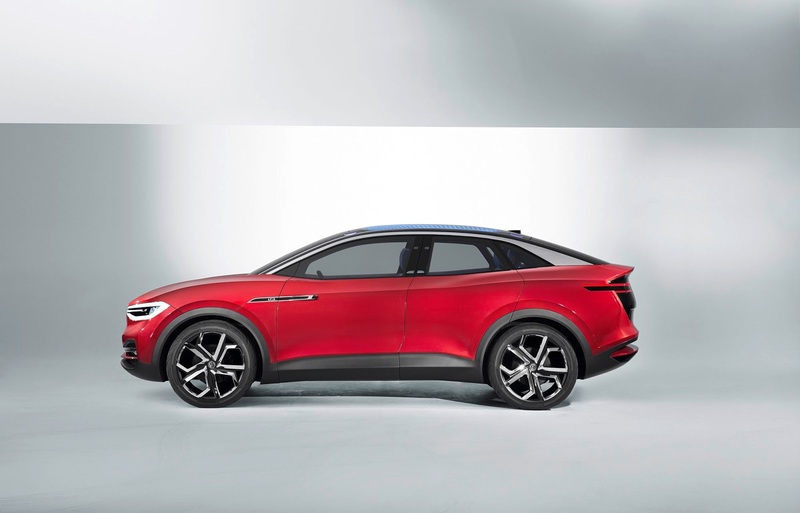 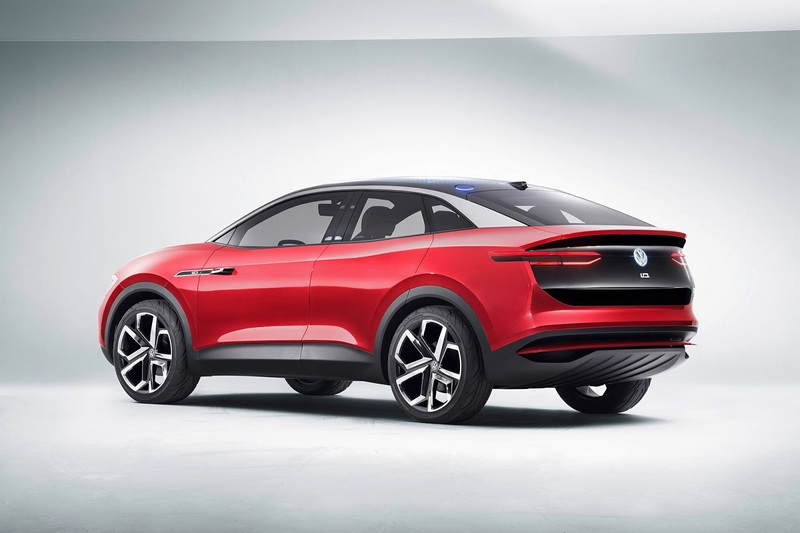 hatchback concept, the Crozz will play an important role in kick starting the German carmaker’s EV revolution in the United States. 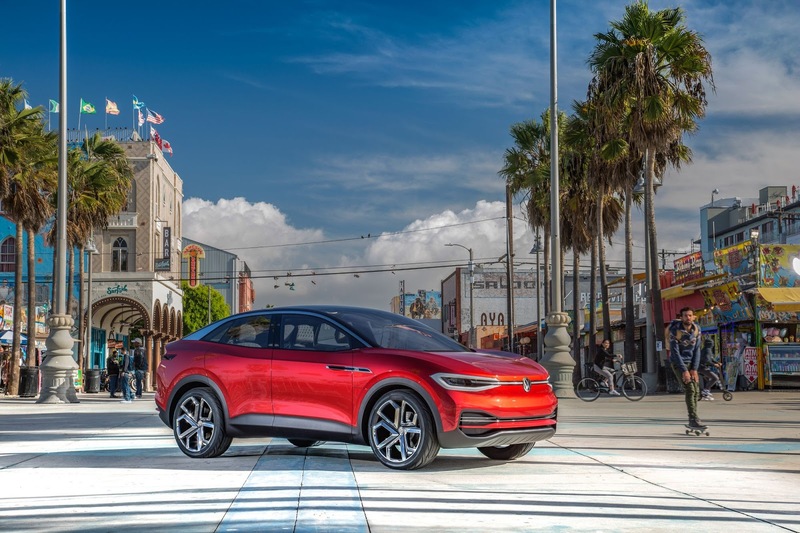 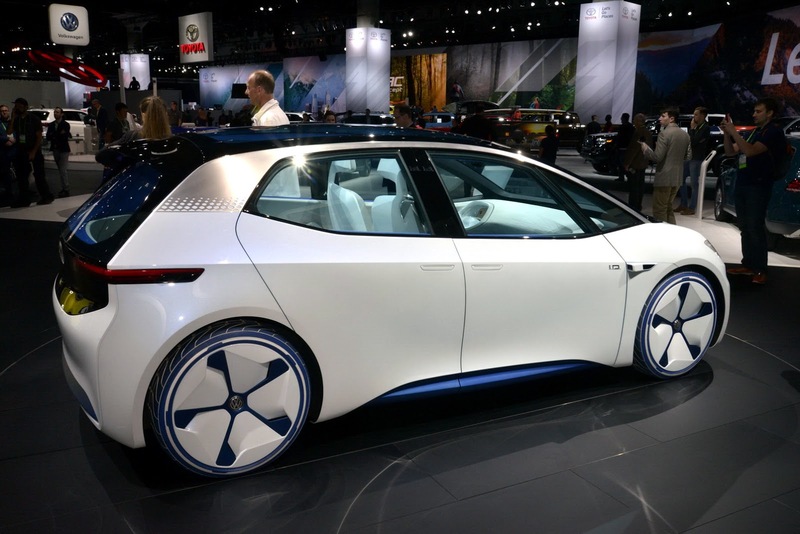 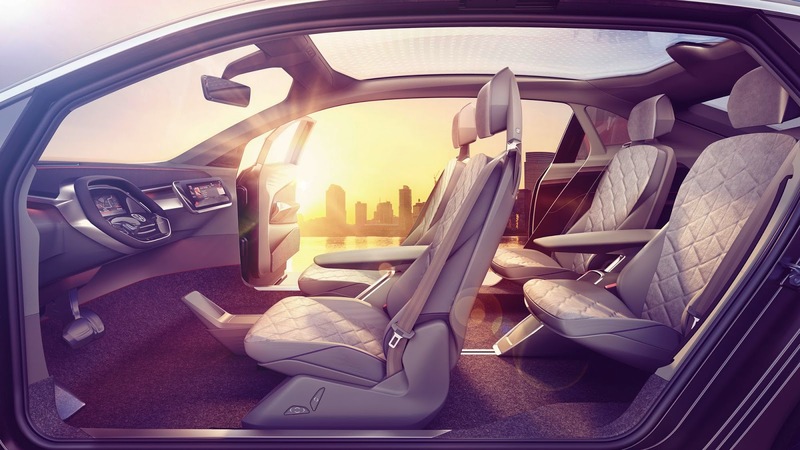 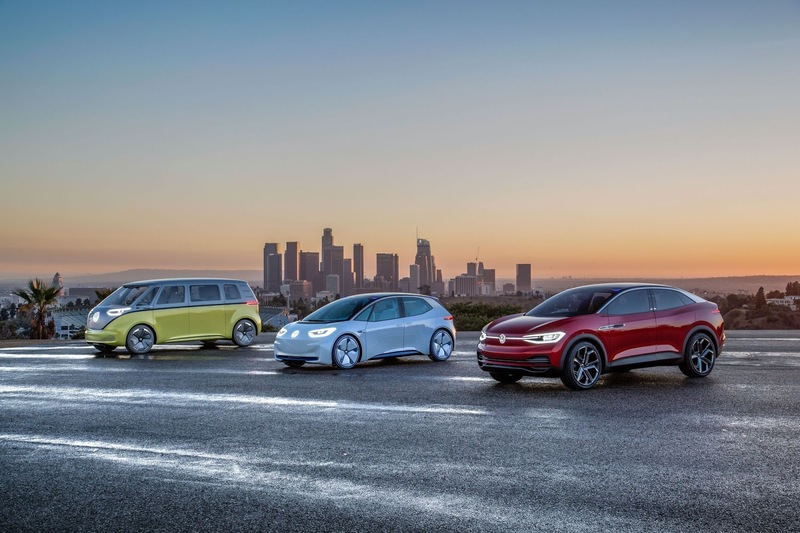 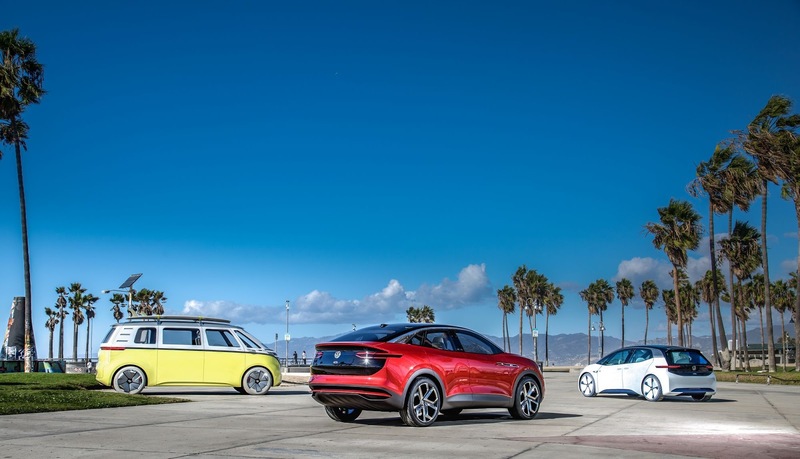 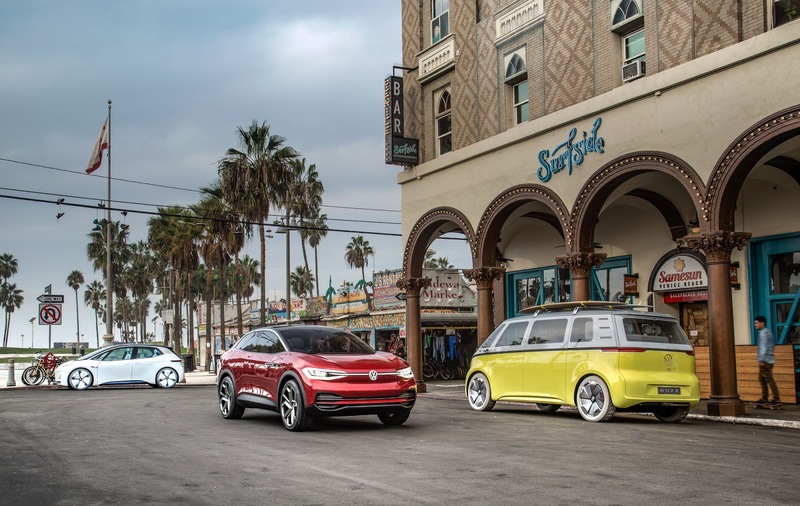 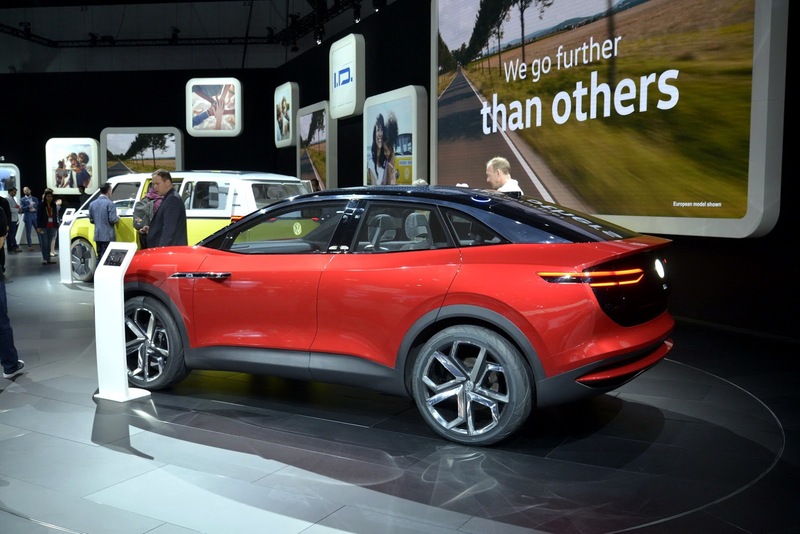 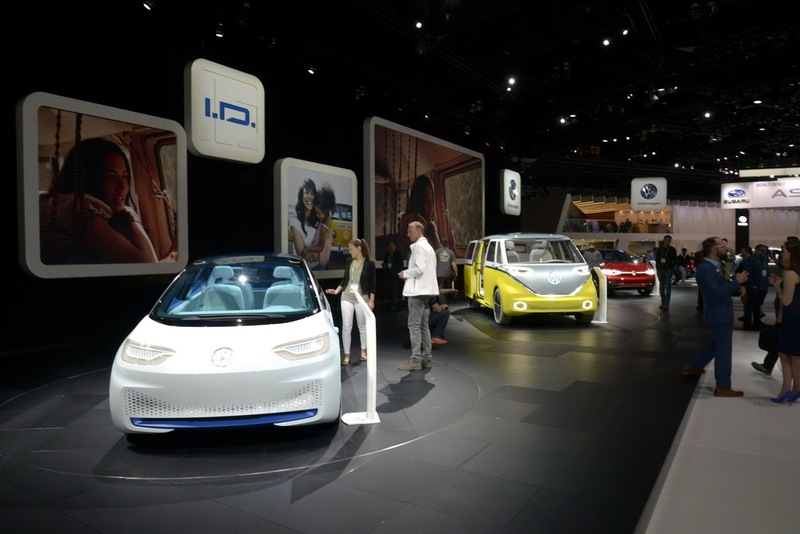 VW first unveiled the I.D. 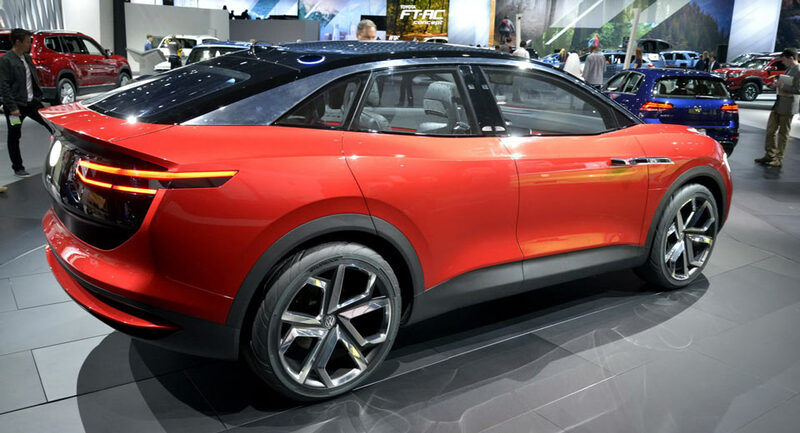 Crozz Concept at April’s Shanghai Auto Show and then updated it for the Frankfurt Auto Show a couple of months ago. 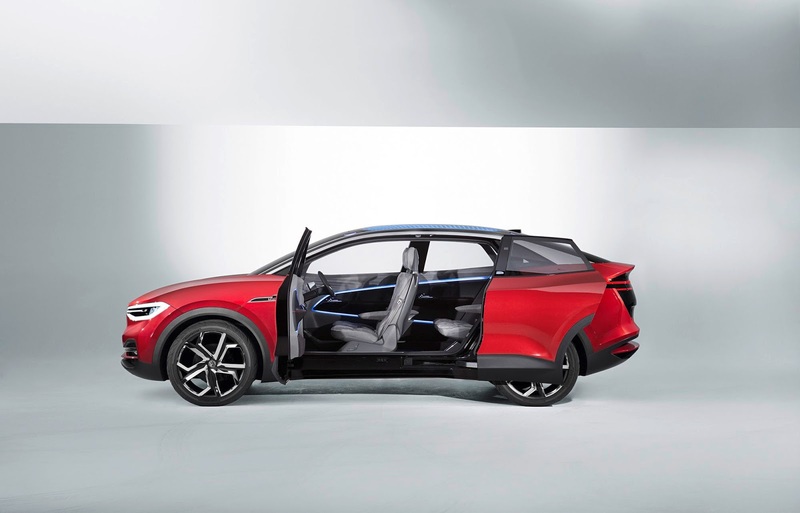 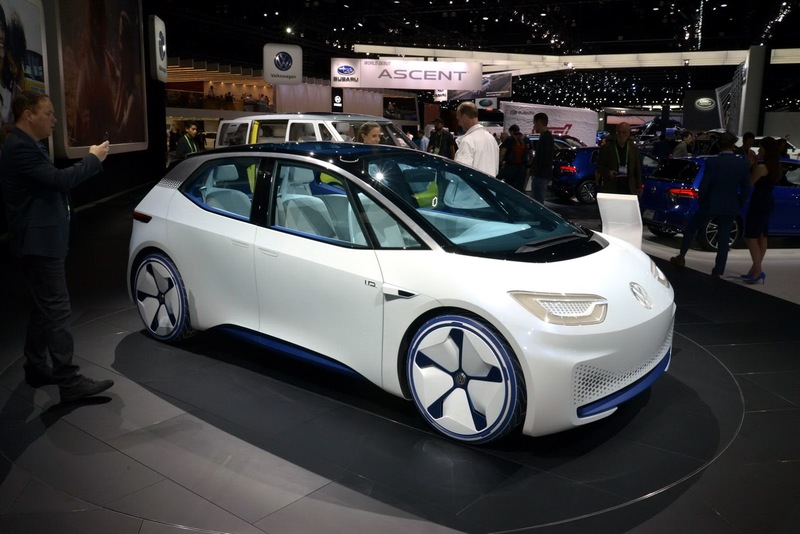 In concept guise, it uses a pair of electric motors, one on each axle, to deliver a combined 302 hp. 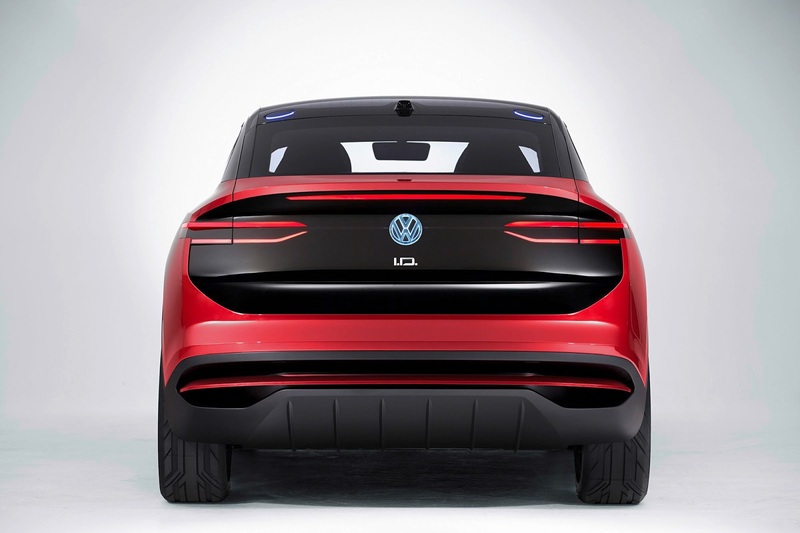 When mated to an 83 kWh lithium-ion battery pack, this allows the I.D. 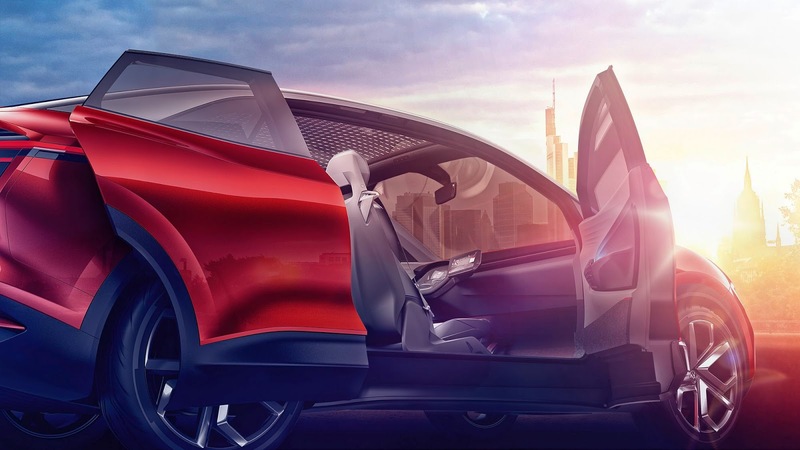 Crozz to travel roughly 300 miles on a single charge. 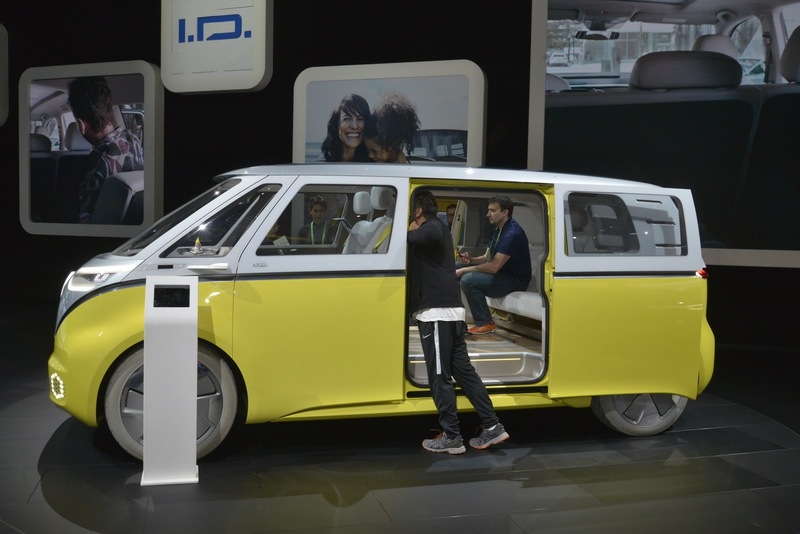 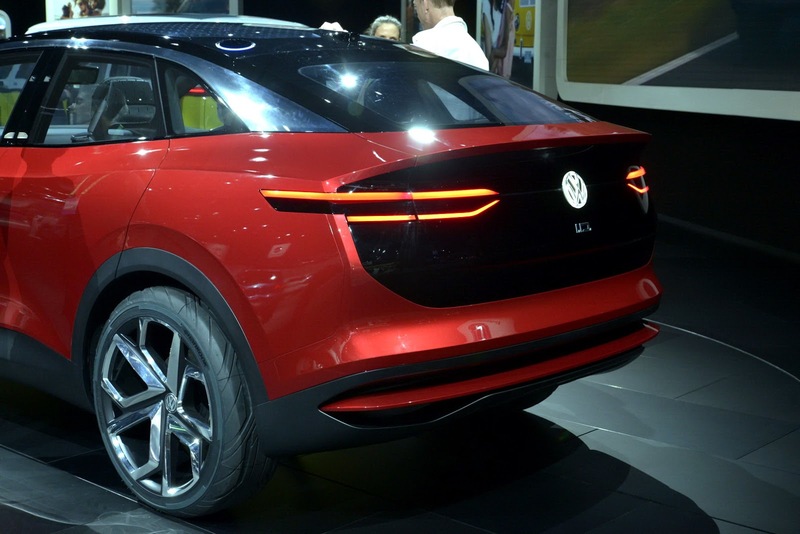 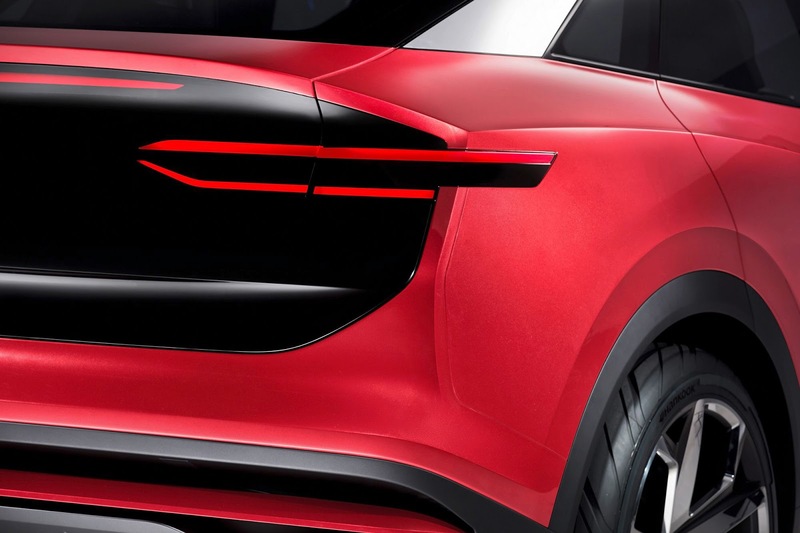 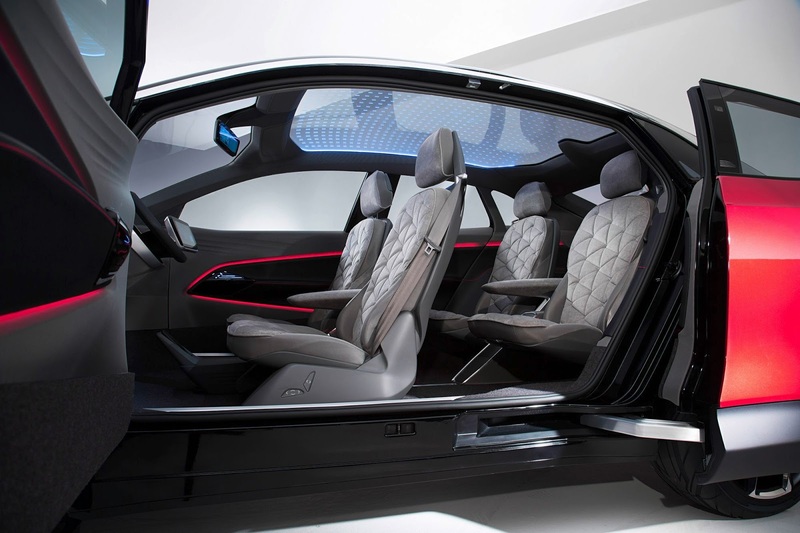 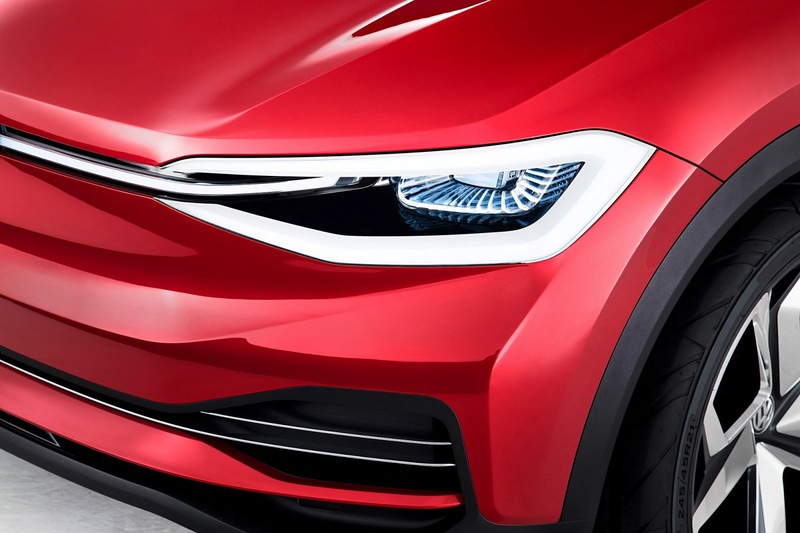 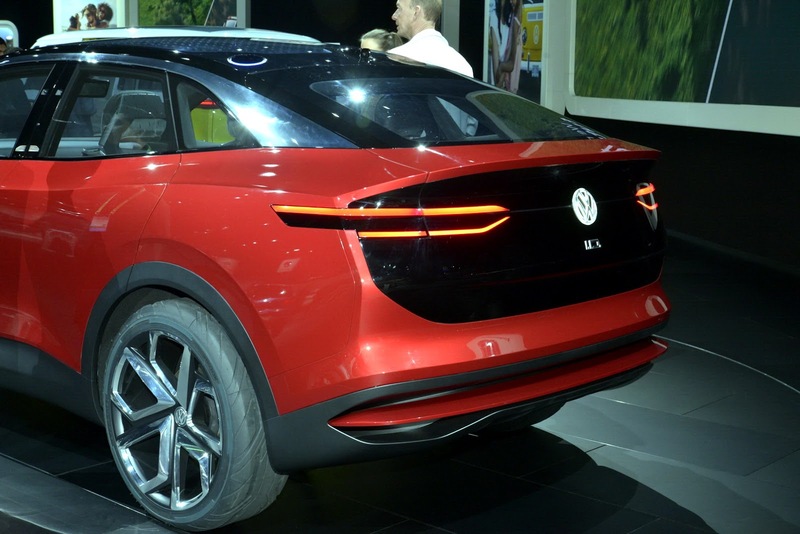 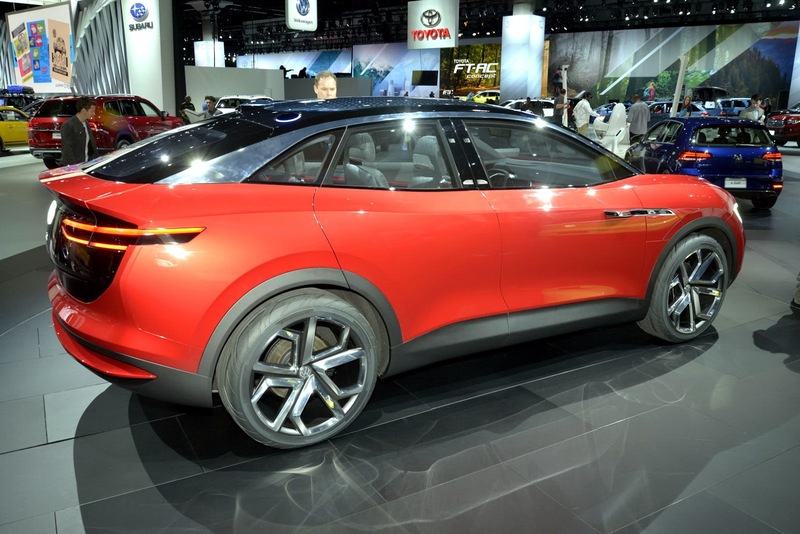 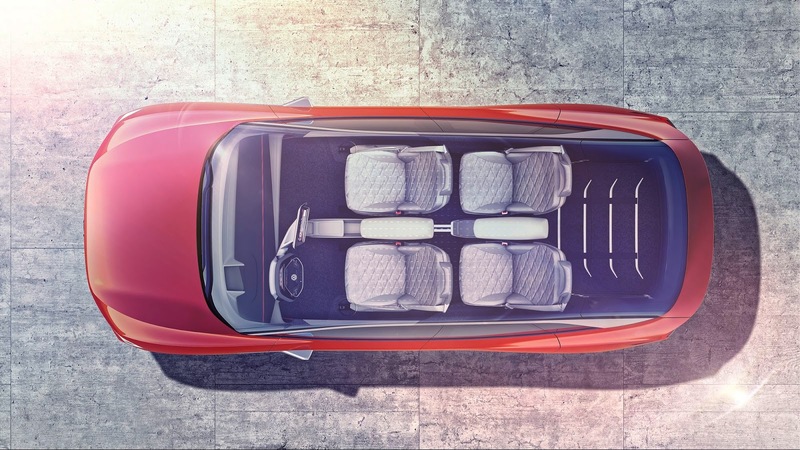 When it reaches production, VW will equip the I.D. 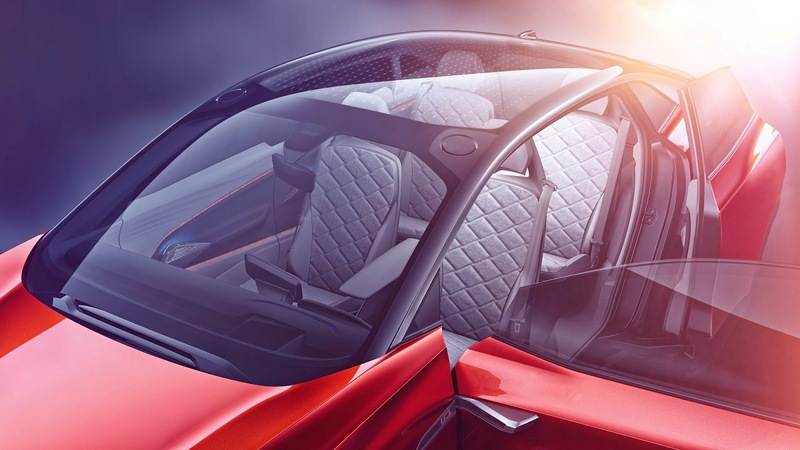 Crozz with a quick-charging function that will top up the battery to 80 per cent of its capacity in 30 minutes through a 150 kWh DC charger. 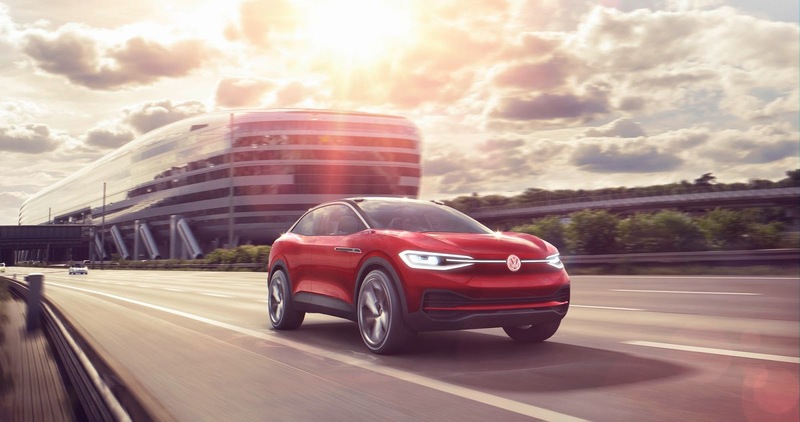 Elsewhere, the concept includes an advanced autonomous driving system which VW intends on deploying to production vehicles in 2025. 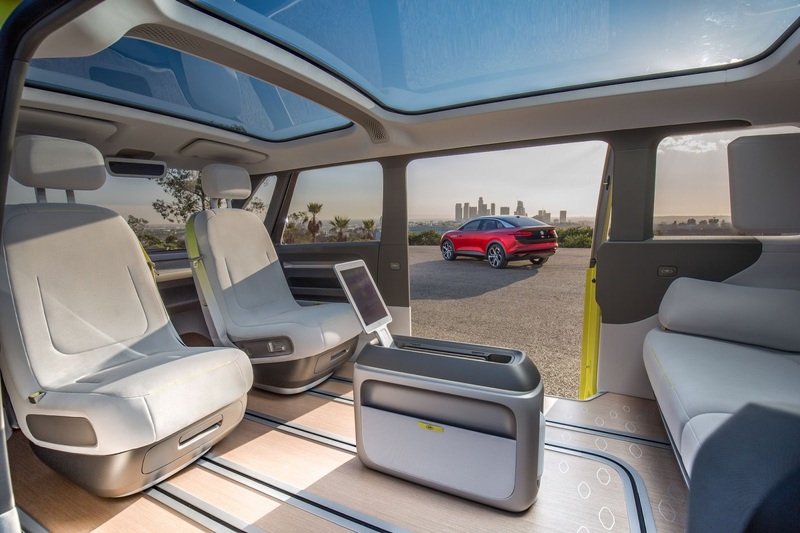 The system consists of four laser scanners that pop up from the roof, side area view cameras, a front camera, and ultrasonic and radar sensors. 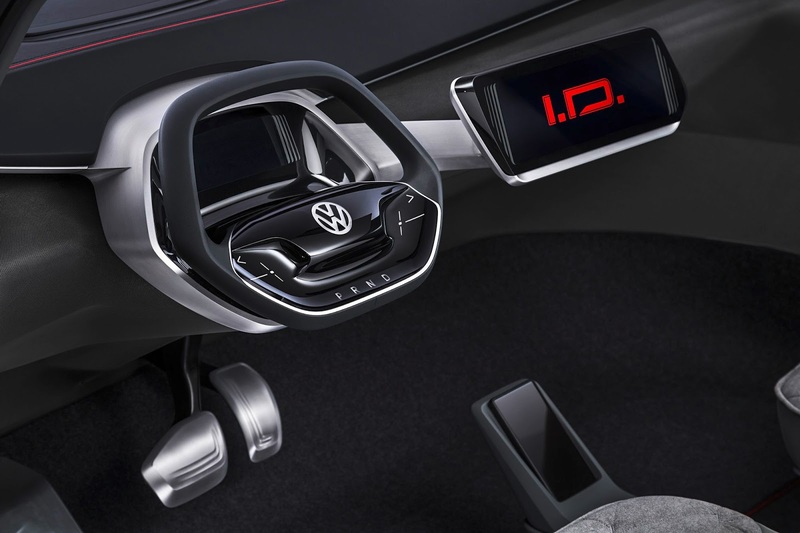 It can be activated through a simple voice control system or by pressing on the VW logo on the steering wheel for three seconds. 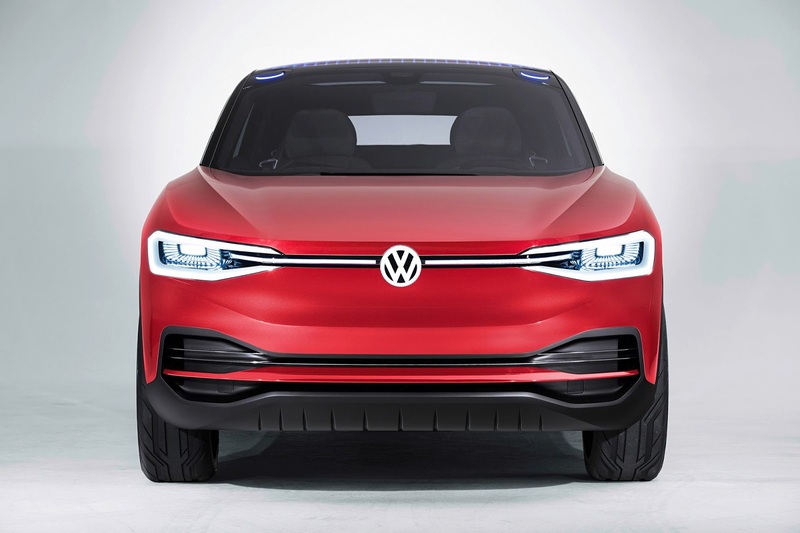 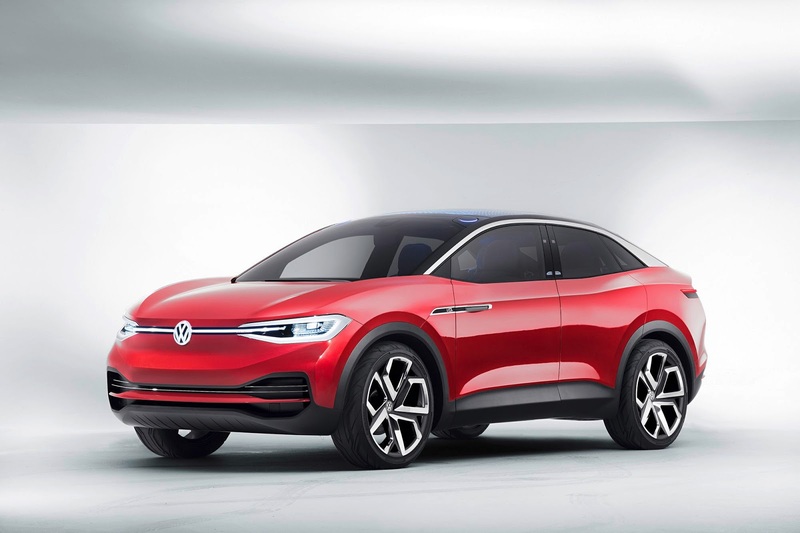 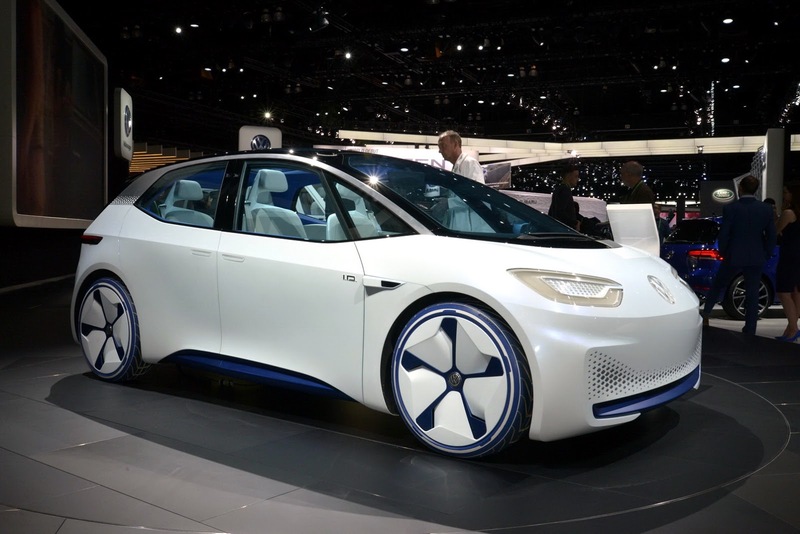 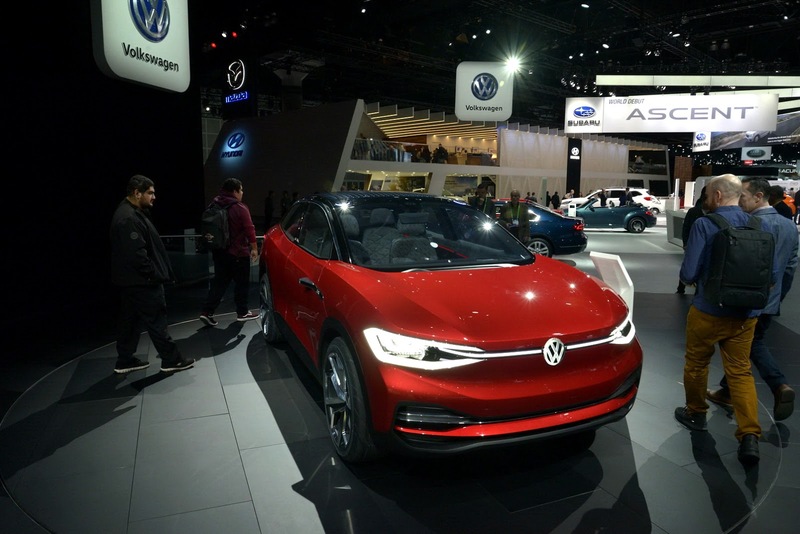 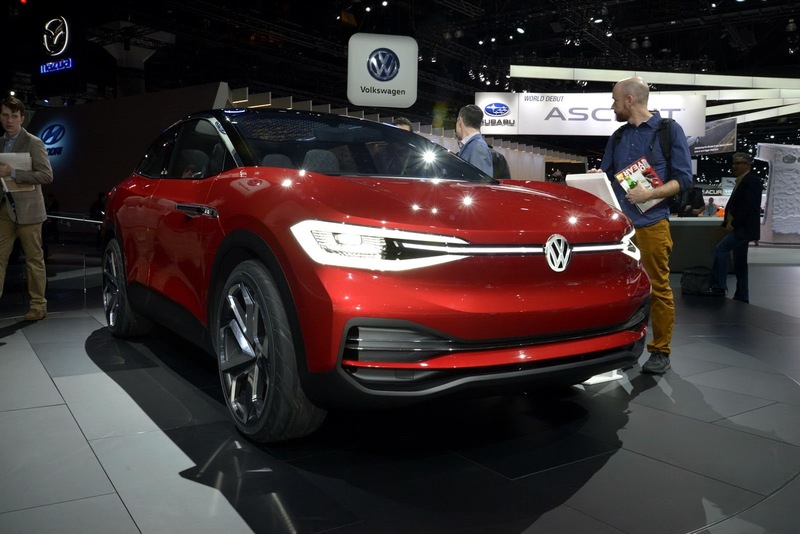 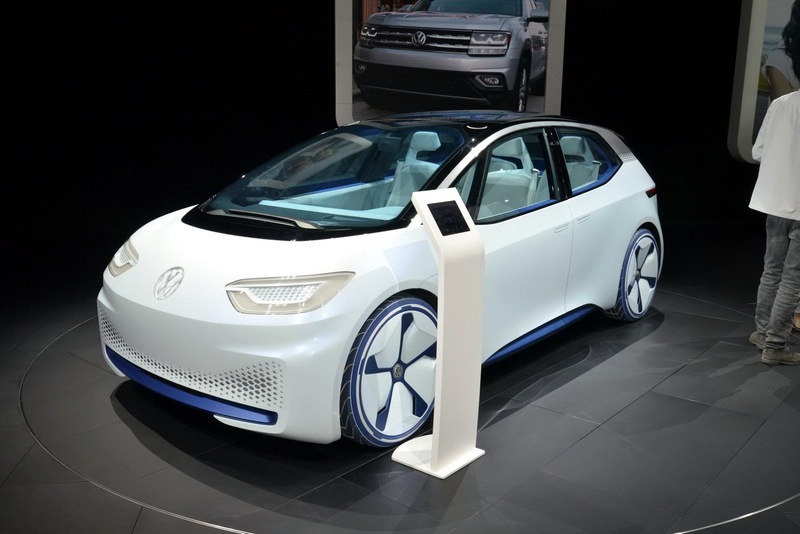 VW has previously confirmed that the I.D. 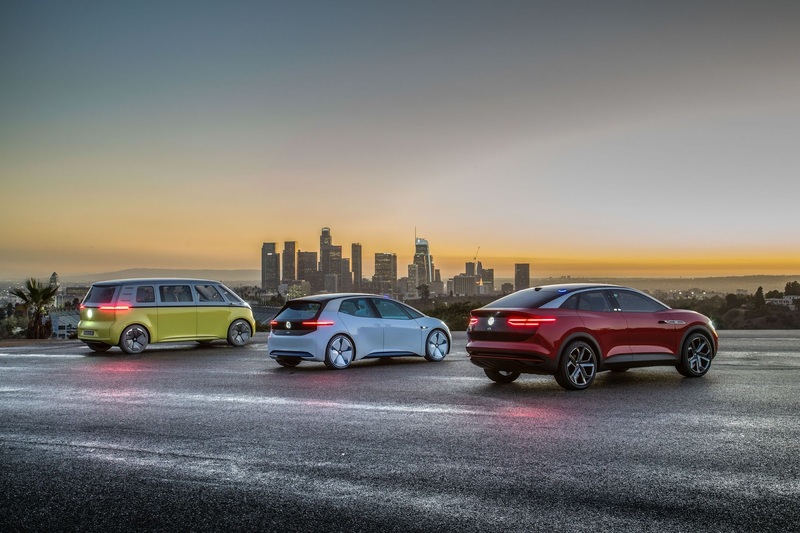 Buzz will also be sold in the United States but hasn’t said if the hatchback will make it stateside.